A new benchmark for an unannounced honor device has been spotted on Geekbench. Reported to be for the honor Note 10, it features a HiSIlicon Kirin 970, a chip that has been previously equipped into honor 10 as well as several other Huawei’s high-end devices including P20, P20 Pro, and Porsche Design Mate RS. 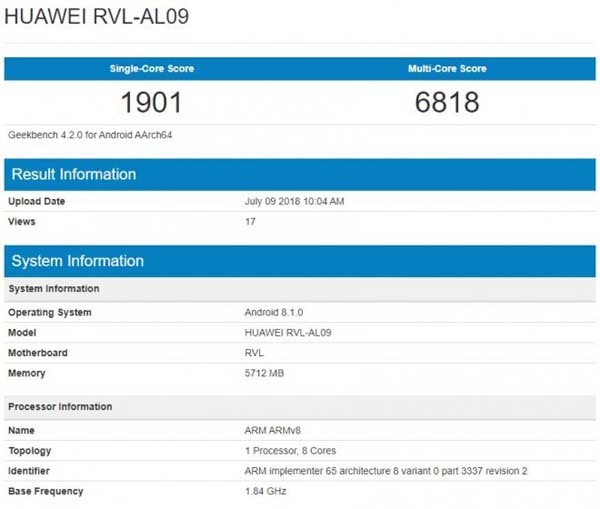 Under the codename RVL-AL09, the honor Note 10 was previously identified as Ravel in development documents. The Geekbench entry is sparse, but has enough details to give a good overview of the device in question. This includes 6GB of onboard RAM, the aforementioned processor and running on Android 8.1.0. At the same time, the benchmark scores showed above indicates that honor Note 10 should be generally within the same range as other Kirin 970 devices on the market when it comes to performance. 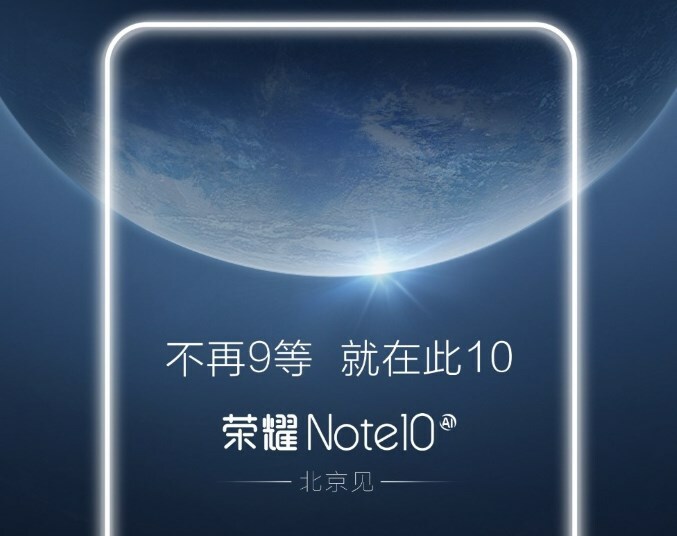 While we might not have the actual launch date for the device at the moment, honor has officially confirmed that it will unveil honor Note 10 very soon via a teaser on its website. Hence, it will be only a matter of time before we get to learn more about the real thing.